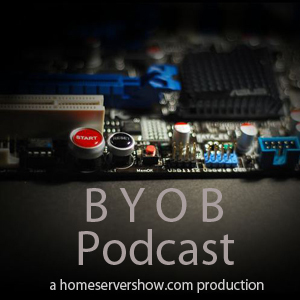 I'm honored to have been invited to the BYOB (Build Your Own Box) podcast #66, where I'll get to chat with some amazing hardware guys for about an hour. 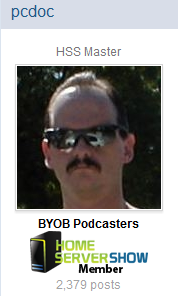 Really nice of pcdoc, aka Mike Faucher, of "The Full Fo-Shay" fame, to mention this guest appearance just 1 minute into the recent BYOB Episode 65. Update: Live event has ended! Click livestream.com/byobpodcast to join the fun of the live broadcast, and online chat, starting at 10:30pm eastern time this Monday, November 14th!